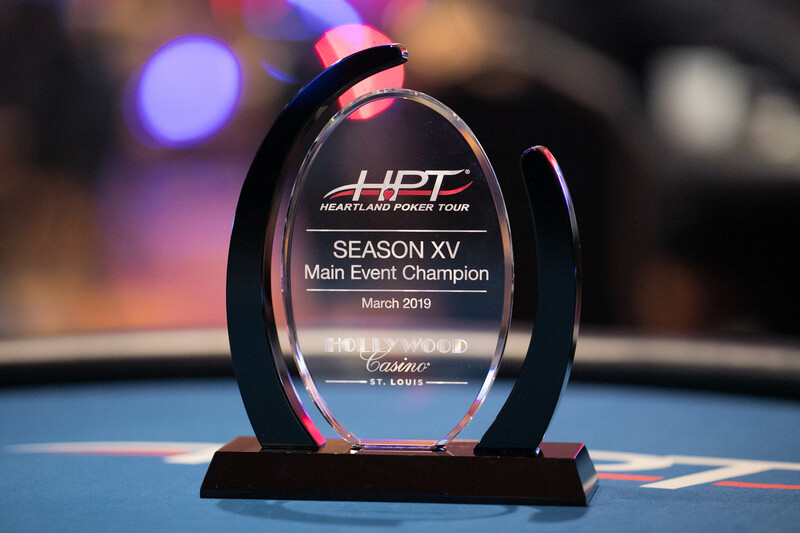 The Heartland Poker Tour (HPT) was visiting the Hollywood Casino St. Louis for the first time, and the $1,650 Main Event drew 444 entries, which created a $646,020 prize pool. In the end, 47-year-old criminal defense attorney Bill Byrnes emerged victorious to claim a $148,587 first-place prize. Byrnes pledged to donate some of his winnings to the charity First Descents, which offers young adults living with and surviving cancer a free outdoor adventure experience designed to empower them. 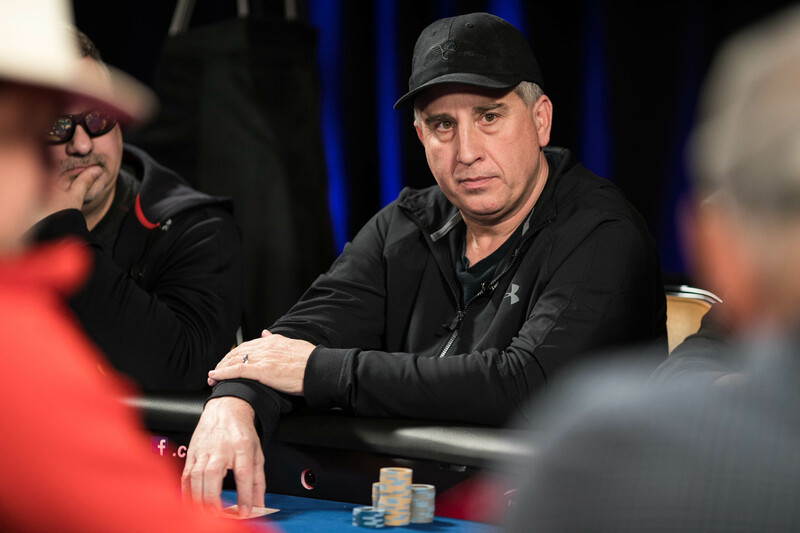 Interestingly, Byrnes almost didn’t get the chance to compete at the final table as he had a court meeting Monday morning that had the potential to keep him preoccupied. “I had a case set for jury trial this morning. If it was going to go I would’ve had to be blinded down,” he admitted. “I wouldn’t have made it back here. I was pretty far down the list so didn’t think they’d get to me but I was holding my breath. 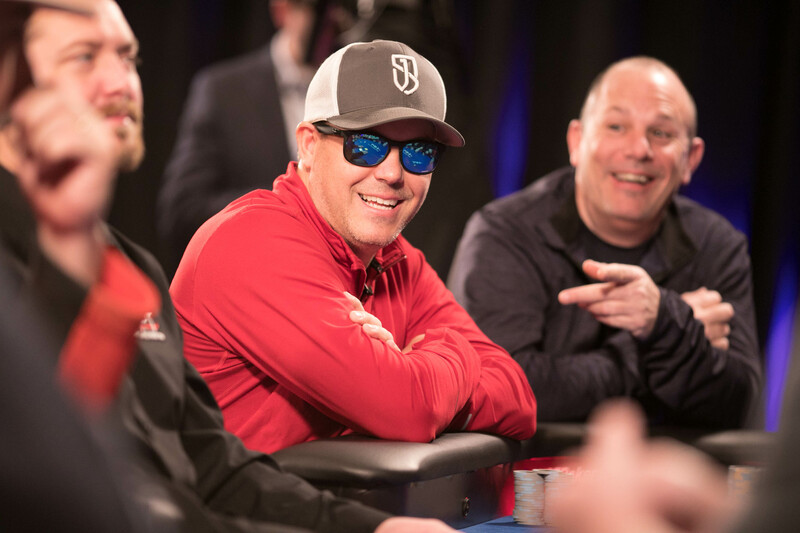 Prior to the win, Byrnes had $429,719 in career tournament earnings including a previous best of $55,968 for finishing 11th in the 2015 World Series of Poker Colossus. 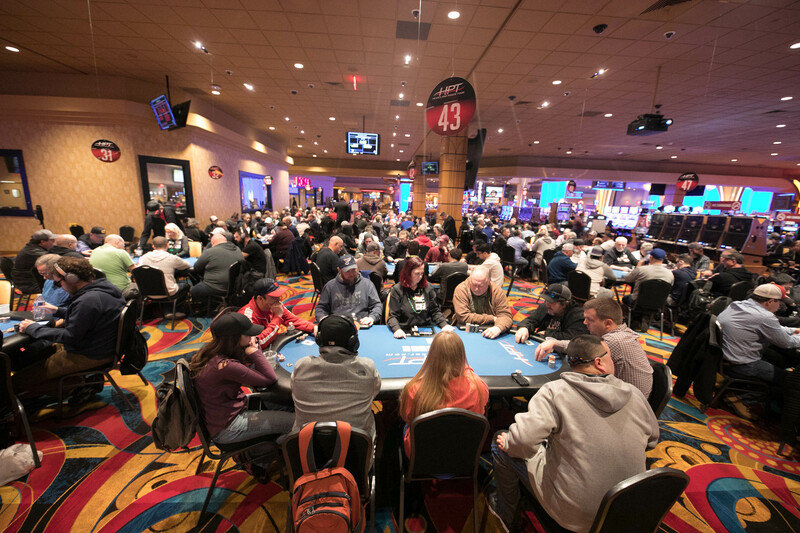 The first final table elimination came about an hour into play when Greg Wood jammed ace-jack only to run it smack dab into Steve Green’s two black aces. Wood didn’t get so much as a sweat and was sent packing in ninth place. 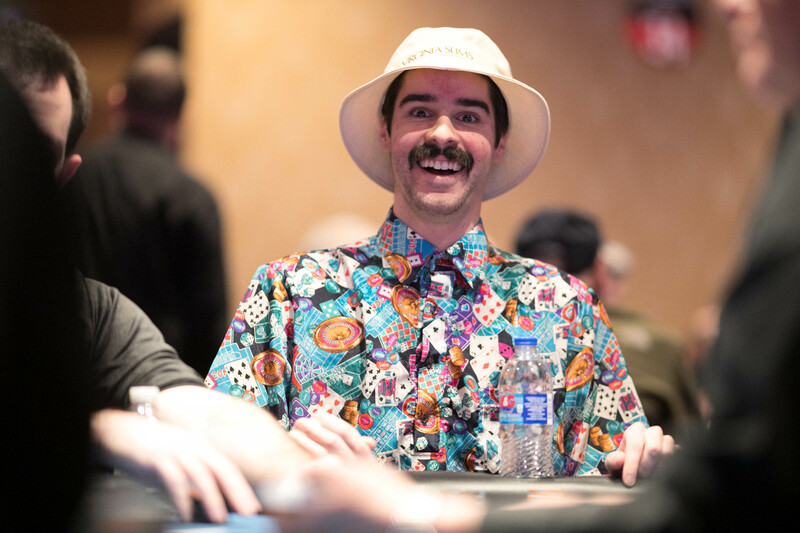 Not long after, Joe Landazzi fell when his pocket aces were cracked by Kou Vang, who had flopped a set of fives, and Tim Burden followed him out the door in seventh place. 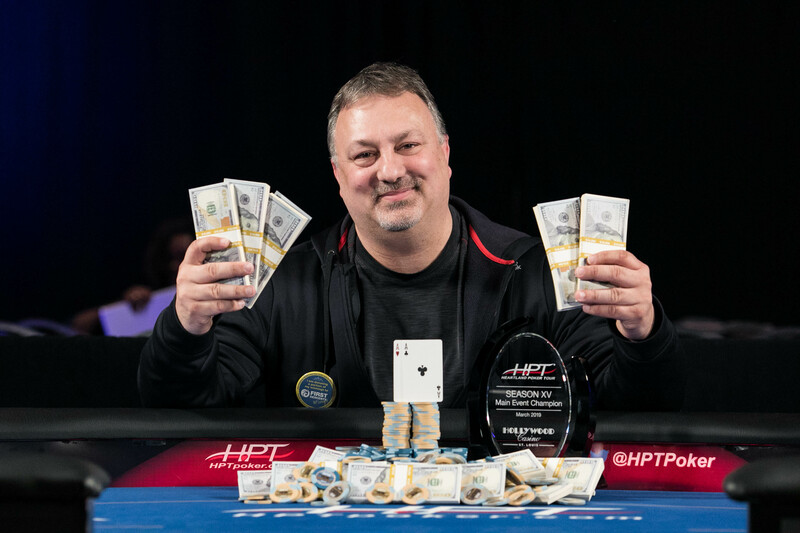 Burden, the 2018 MSPT Indiana State Poker Champion, began the final table with a big chip lead but nothing seemed to go his way. 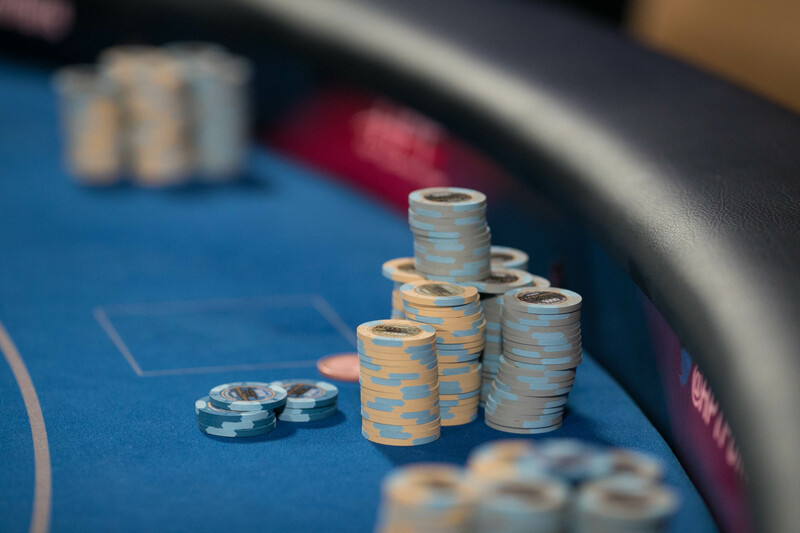 Eventually, he was whittled down before four-betting all in with pocket four. 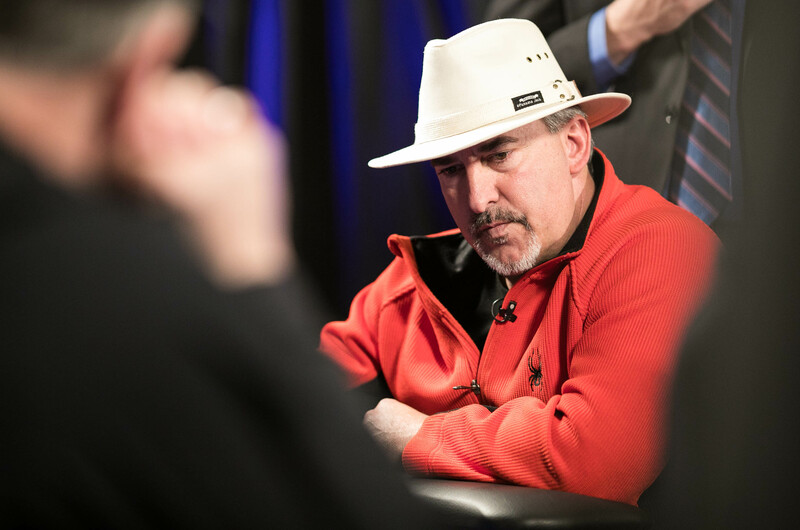 Dave Simon, who had three-bet with nine-seven suited, called and turned a straight to eliminate Burden. 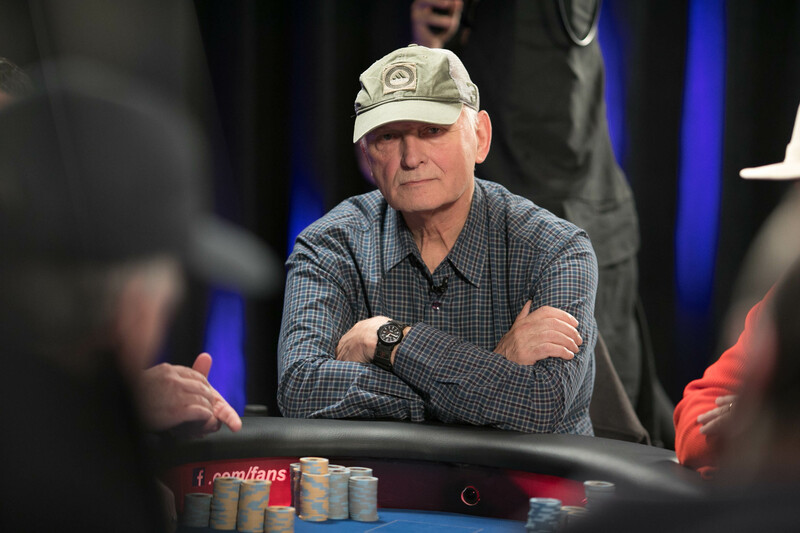 With six players remaining, Andy Echele had pocket aces and flopped two pair. Unfortunately for him, Keith Heine flopped trips and turned a boat, which is when the chips went in. The river wasn’t an ace and Echele headed for the payout desk to collect $24,872. 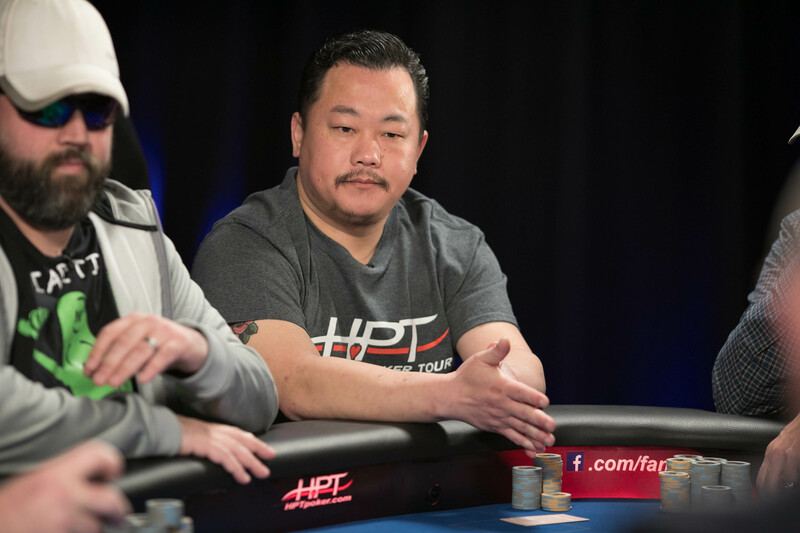 Minnesota poker pro Kou Vang bowed out in fifth place after shoving his short stack from the small blind with ace-deuce and getting called by Simon, who held six-three in the big. 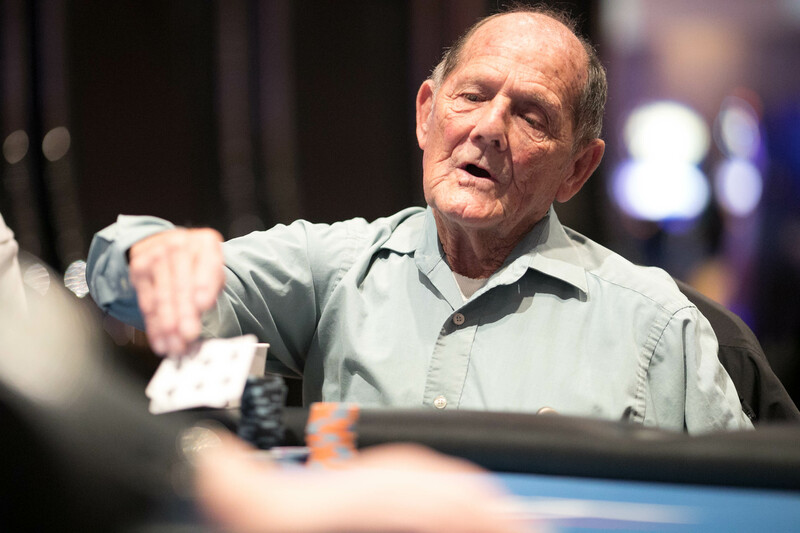 A six on the turn was the final nail in the coffin for the MSPT Hall of Famer, who took home $24,872 for his fifth-place finish. 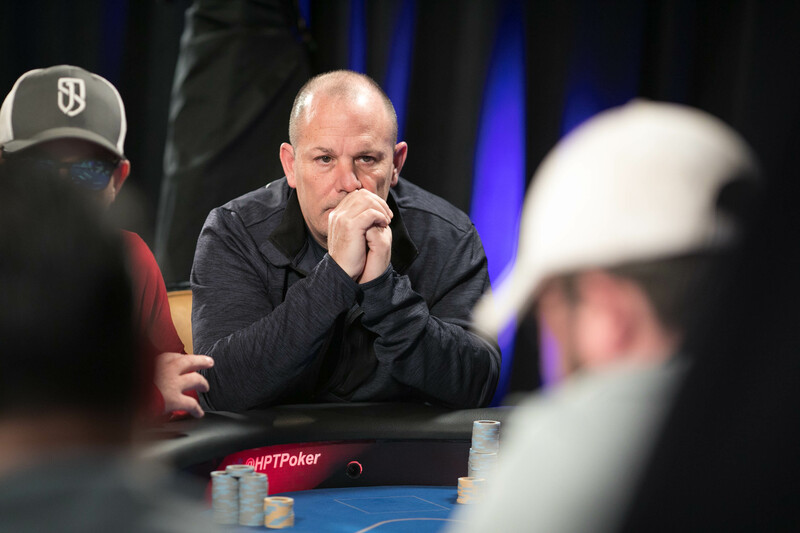 Simon was the next to go after running a bluff against Heine, who had flopped a full house, and then Green took his leave in third place after losing a flip with deuces to Bill Byrnes’ ace-queen. 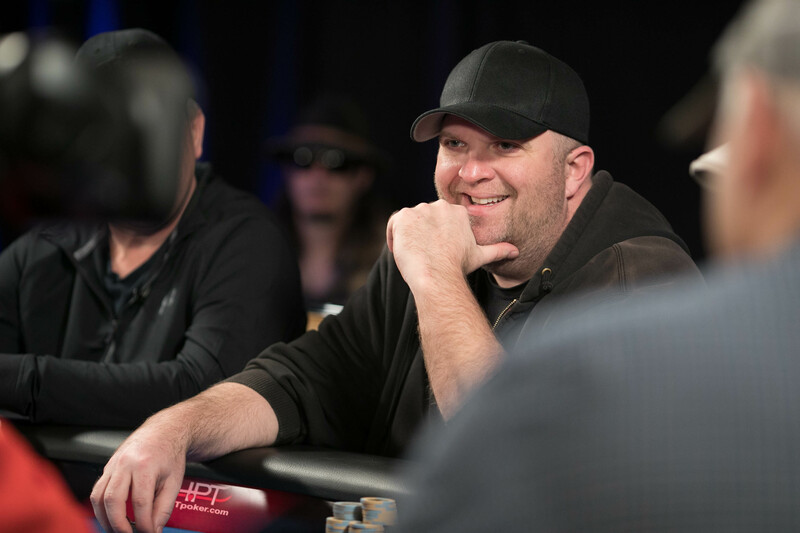 Byrne entered heads-up play with 6.33 million to Heine’s 6.975 million and immediately set about chipping up. Eventually, he had Heine on the ropes when the final hand developed. 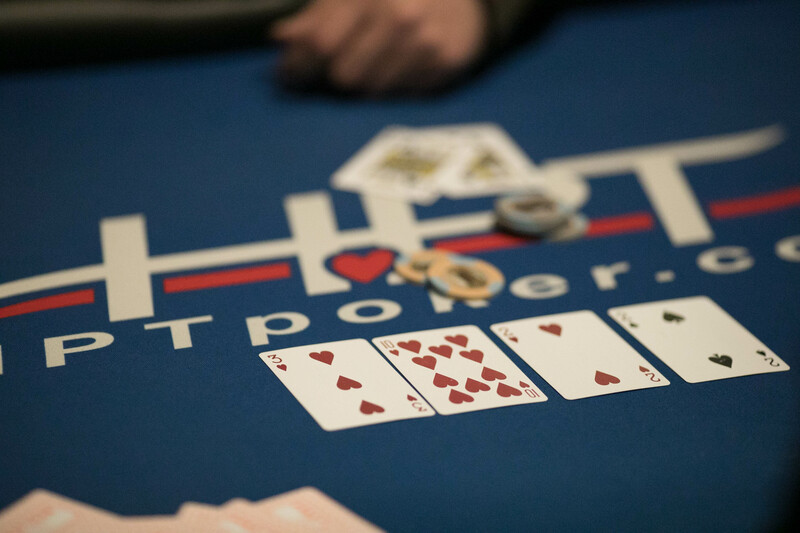 Byrnes slow played pocket aces and flopped a set while Heine flopped a flush draw. 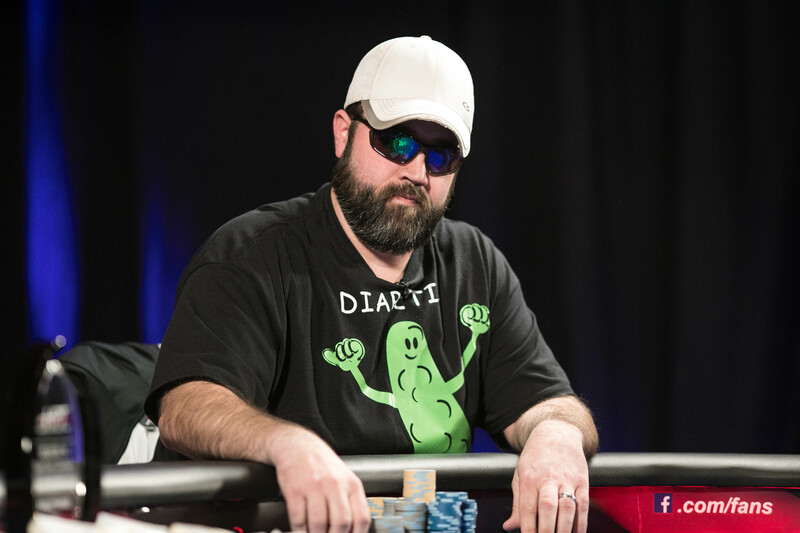 The chips went in on the turn and Heine failed to find a fifth heart to fall in second place for $91,735. 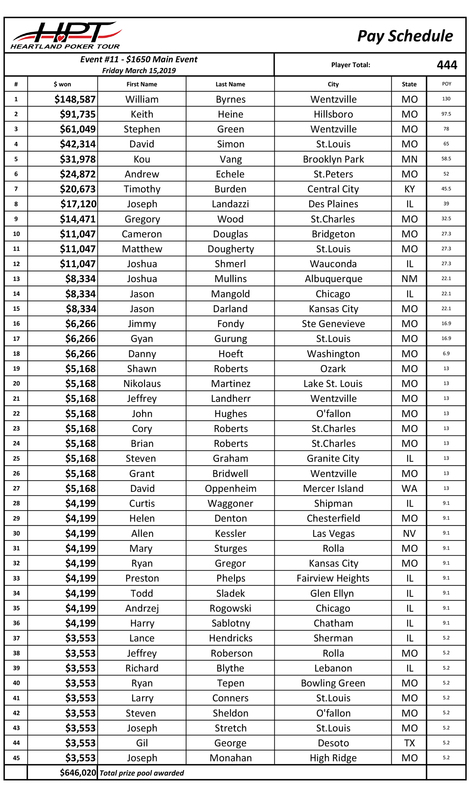 It was one spot better than last year when he finished third in the HPT St. Louis for $48,042. To book at these rates online, click HERE. 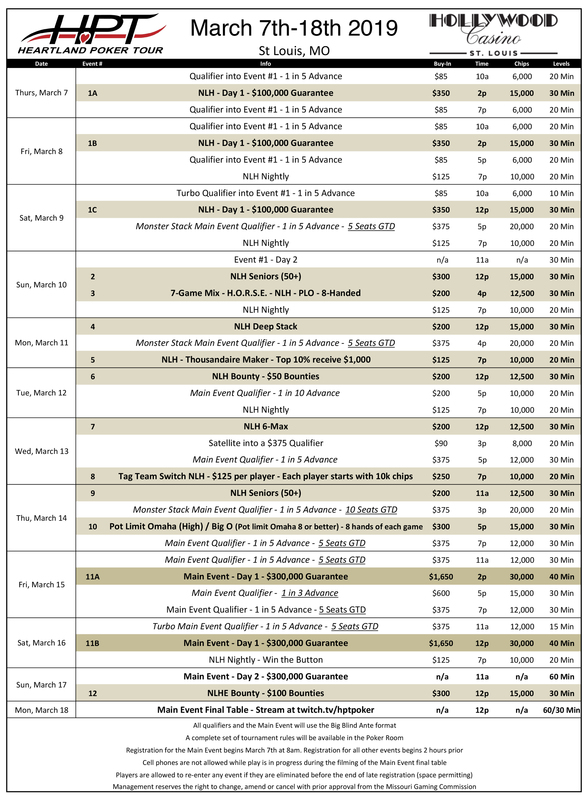 To book by phone, call 1-855-785-4263 and mention code HPT0319.